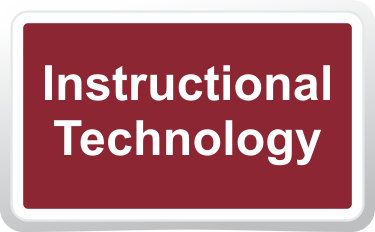 Elementary and Secondary Instructional Technology Advisory Committees met during the first two weeks of February. Here’s a summary of our work. 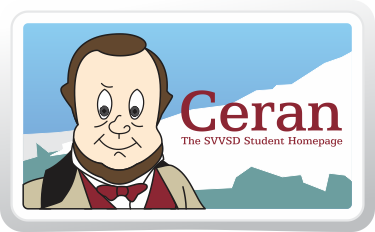 The St.Vrain Learning Technology Plan (LTP) provides opportunities to help students investigate, communicate, collaborate, create, model, and explore concepts and content in authentic contexts. During the process, we discovered that many of our apps cross multiple categories of learning behaviors. We then reviewed the current recommendation to disallow the Messages app on middle school and high school iPads. After discussing the difference between Messages and other available apps that allow for communication and collaboration, the committee came to a consensus to continue disallowing the Messages app. 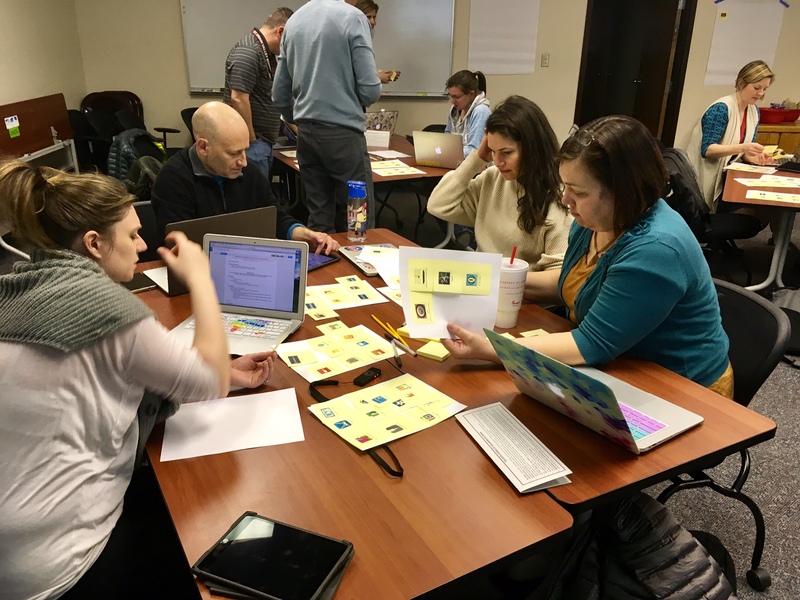 Elementary ITAC also explored the suite of district-approved apps available to elementary students through our mobile device management (MDM), and then categorized the apps according to learning skills outlined in the LTP vision statement. The conversation then shifted to a discussion of our Learning Management System (LMS), Schoology. 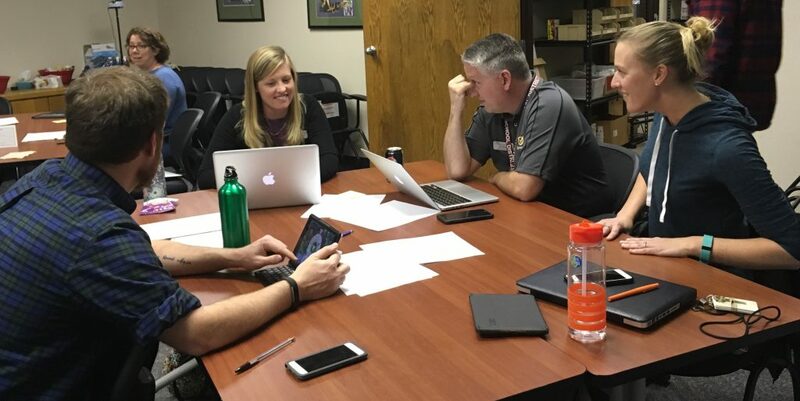 We looked at how Schoology is currently being used in our elementary schools and discussed the values and actions we want to promote between students, teachers, and parents. Characteristics important in an elementary LMS included seamless workflows for sharing work between students and teachers, the ability to create student portfolios and reflections, and the facilitation of collaboration and communication.